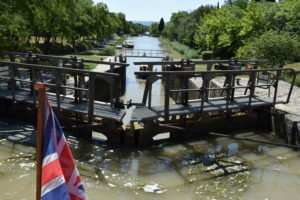 I want to cruise Inland Waterways of Europe – do I need a skippers’ licence? We are asked this question so often we thought it would be useful to include a page on here to help everyone. The simple answer is YES; what type of licence and how you achieve it may vary depending on which country you wish to cruise. 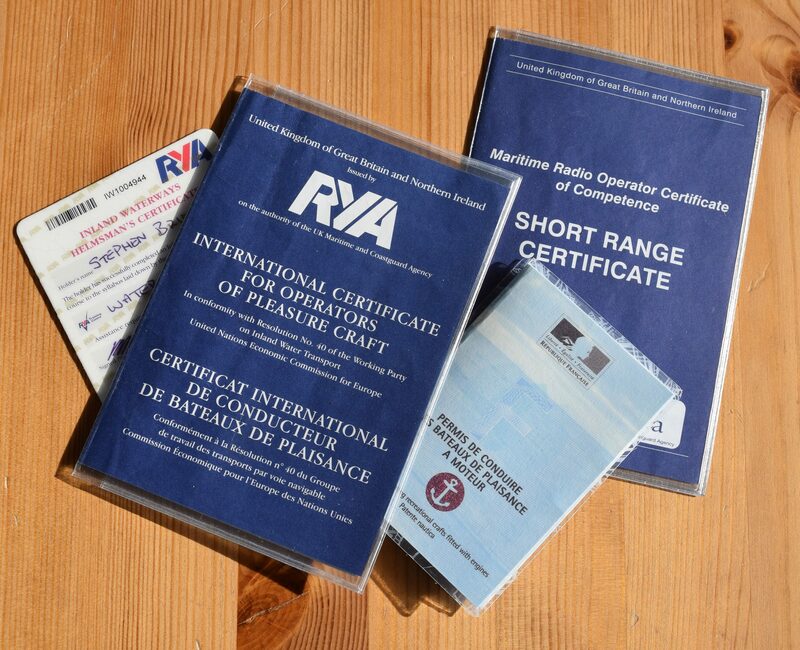 As a UK registered RYA training centre operating in France we have focussed on these two countries. UK cruising only1 – bargees/boaters are exempt from needing a skipper licence in UK waters, but on the grounds of safety and enjoyment we wouldn’t recommend that. 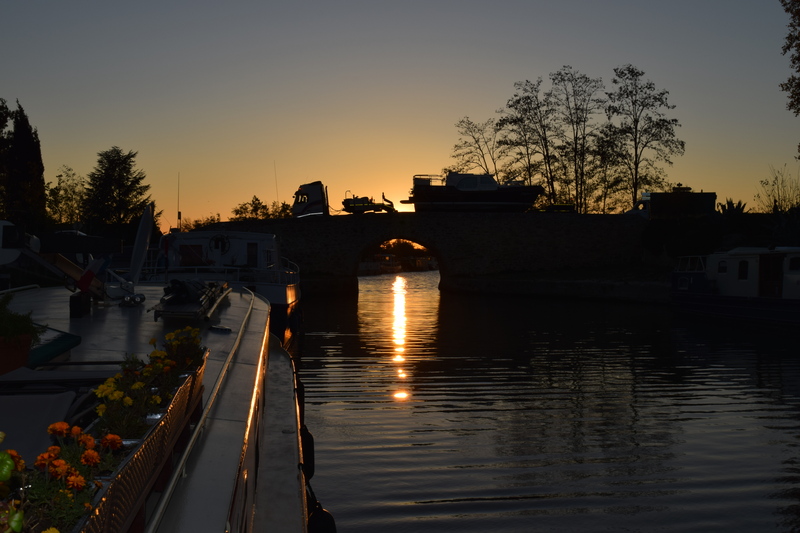 Cruising in France2 – all boat owners are required by law to have a skipper licence if the engine power is 4.5kwh and over (6bhp), only hire boats are exempt. 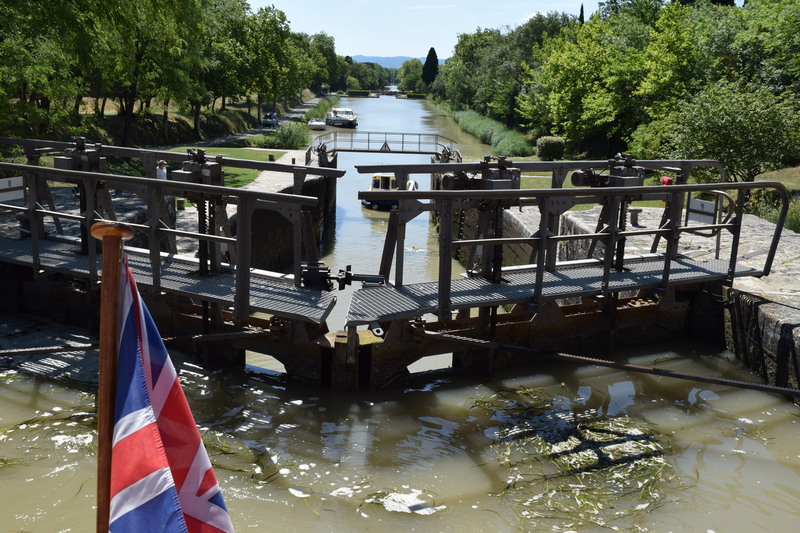 For English speaking skippers, the ICC is the starting point for you to set off on your European inland waterways adventure. 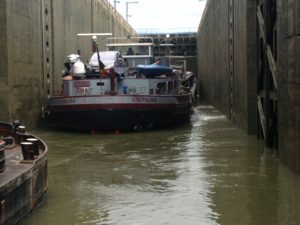 Will you need the French Permis Plaisance option Eaux Intérieures and L'Extension Grande Plaisance? The answer will depend on the size of your boat and where you wish to cruise. Will I need the licence? If languages are not your forte, the ICC is achievable entirely in English and is accepted across Europe. The French small boat licence, either through course attendance or 'equivalence'. 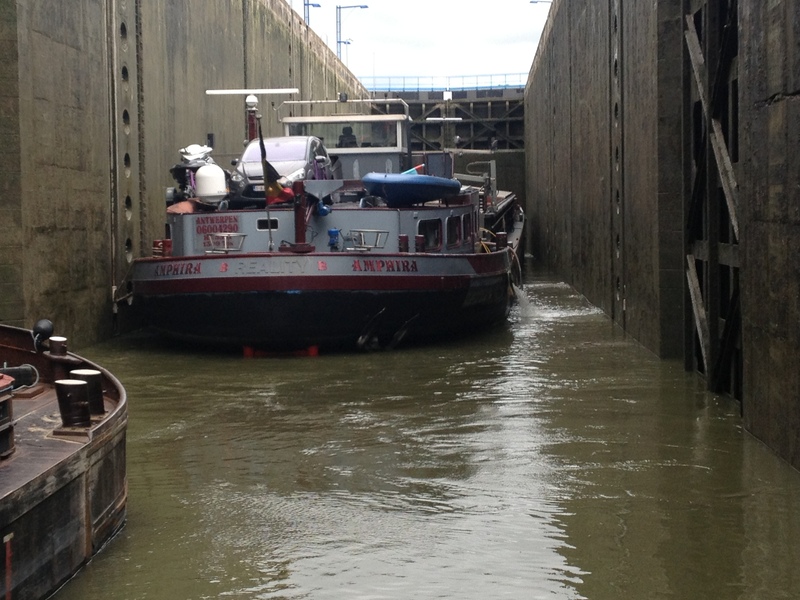 If you own – or intend to own a large barge, this is your licence for all boats of unlimited length.